Our work to elevate the citizen experience and deliver for clients begins with our employees. We focus on our employees’ experience because happy, engaged employees mean great results for our clients. 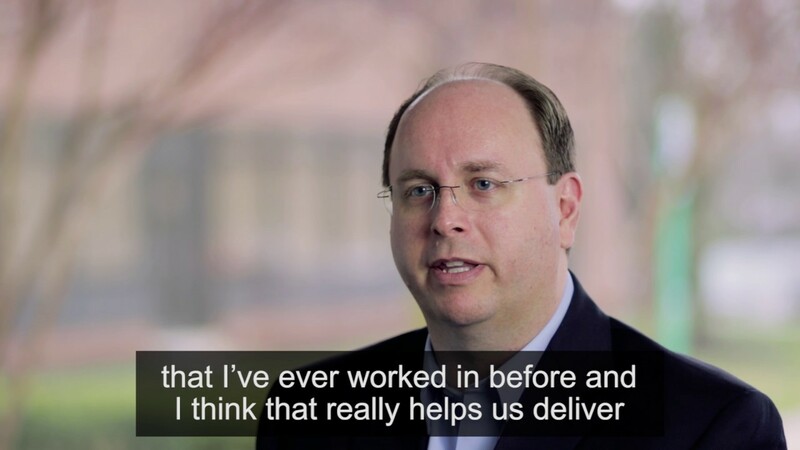 Our employees are passionate about their work and committed to delivering meaningful results. 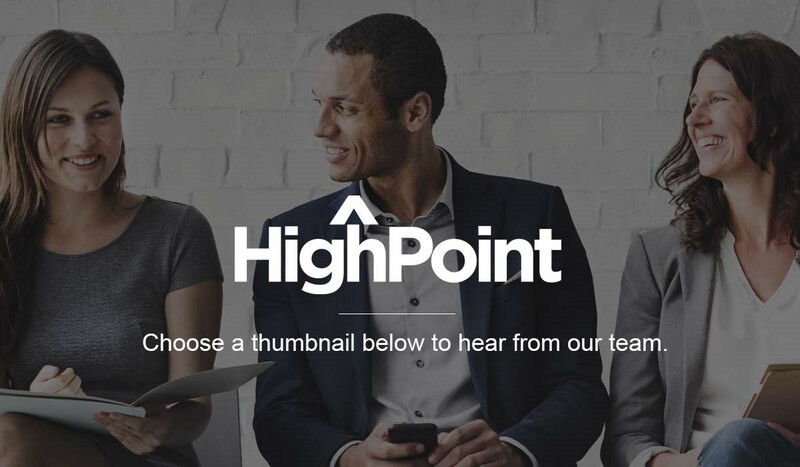 Together as one team, HighPoint is always looking for passionate individuals. View our various job opportunities. Through our C.A.R.E.S. values, we built a corporate culture that respects and values the unique strengths and differences of our employees, clients and communities. Our employees are motivated by the meaningful work they do and their desire to leave a lasting impression with HighPoint, our clients and citizens. Join a team where your work makes a difference in the lives of citizens, veterans and warfighters. What does it mean to be a part of the HighPoint Family? 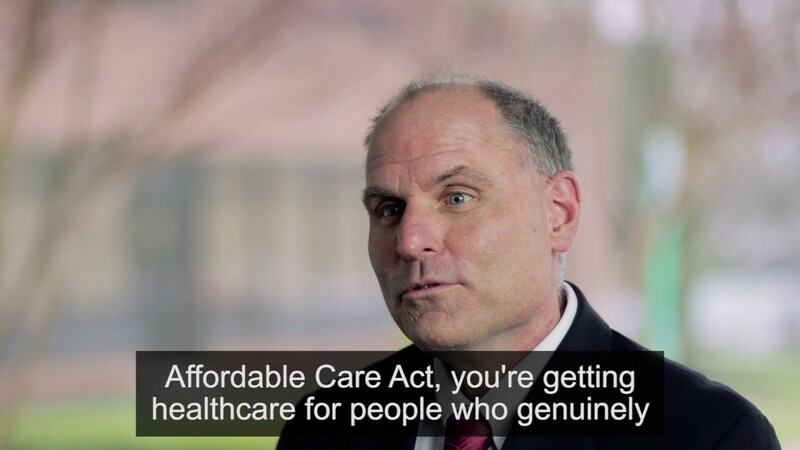 HighPoint C.A.R.E.S. We state our values and culture upfront, and encourage employee suggestions, solutions and input. You’ll be individually rewarded and recognized for hard work. We reward and recognize our employees to let them know how much they are appreciated. We offer competitive salaries that acknowledge experience, clearances, and relevant certifications to the position. You’ll have unparalleled opportunities to develop your career. More than 20 percent of our openings are filled as a result of promoting from within. We provide training, resources and direction to help employees build individual and team skills and prepare them for the challenges of current and future business needs. You’ll have opportunities to make a difference in the community. We are committed to being good corporate citizens and making a difference in our communities. In and outside of the office we feed our communities, run 5Ks, collect clothes and gifts, and so much more. You’ll receive an industry-leading benefits package. We offer a full benefits package that includes medical, dental, vision, and life insurance programs and a competitive 401(k) program. Benefits also include education assistance; wellness programs and reimbursements; holiday celebrations; and more. You’ll join a passionate culture. 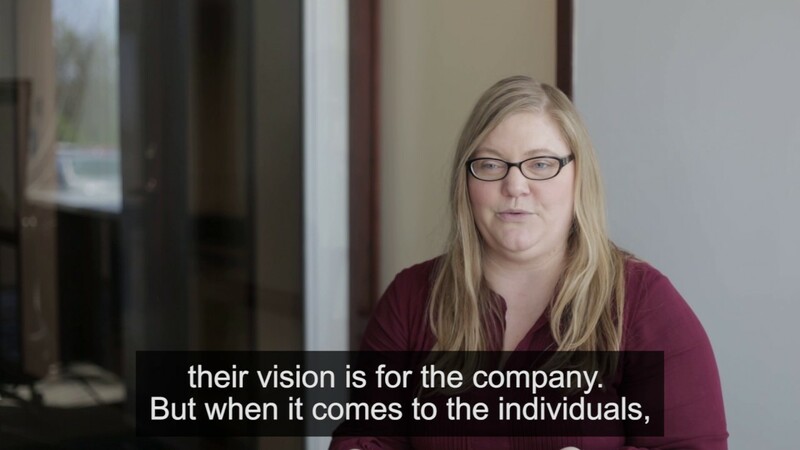 Our team feels connected to their work, company leadership, and to each other. Our employees tell us they feel that their work is meaningful and they know they are making a difference to citizens and our communities. HighPoint Global is an Equal Opportunity/Affirmative Action employer. To all recruitment agencies: HighPoint does not accept unsolicited agency resumes. Please do not forward resumes to HighPoint employees or any other company location. HighPoint is not responsible for any fees related to unsolicited resumes and will not pay fees to any third-party agency or company that does not have a signed agreement with the Company.